Hey there. I received a $20 Lands End gift some time ago. I meant to use it but just never really got around to it. The other day, as I was going through my wallet, I stumbled upon it and decided that if I'm not going to use it, I might as well give it to someone who will! That person could very well be you! Enter below for your chance to score the $20 giftcard! 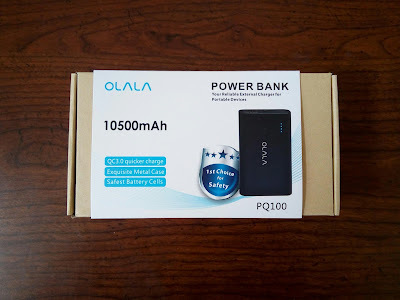 Giveaway ends on April 24th! Good luck!!! I'm always in need of one of their shirts. I would love a bathing suit. No, but with my wife usually buying one of our kids clothes, I'm sure I could find some use for it. Yes! I love the casual khaki pants :) I also love the light jackets! I have never been in any of their stores so I wouldn't know. I have my eye on new sandals. I need new summer tees. the Women's Amelia Embroidered Closed-back Braided Thongs! I really like the Women's Regular Long Sleeve Linen Stripe Smocked Shirt in blue! I've been wanting one of their button down shirts. I always get the boys their bathing suits from Lands End and its just about time to get some new ones for this year. Just in time for the Summer months!!! 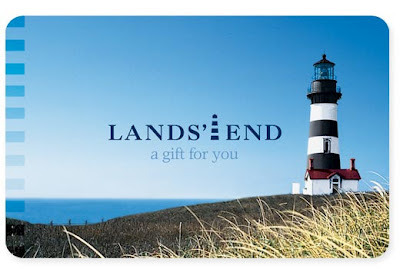 Land's End always has sweaters I like and swimsuits too. Rash guard shirt for my boys! I have my eye on the Lands End Women's Regular Roll Sleeve French Terry 2-pocket Dress. Boys' 5/8-sleeve Rashguard Got my eye on this! I want to buy some espadrilles. Thanks!! Not right now, but I can always find something for someone in the family! I have my eye on the Women's Regular Beach Living Palm Floral Twist Tankini Top. Yes, a new backpack. Theirs are the best.